The UN Special Rapporteur on the Human Rights of Migrants will dedicate one of his 2016 reports to the Human Rights Council on international labour recruitment. His office requested inputs from civil society to contribute to the substance and analysis of his report. 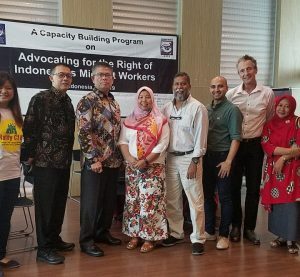 In response, the Open Working Group circulated a call for inputs among its membership and hosted online discussions via email, online forums, Facebook, and Twitter. 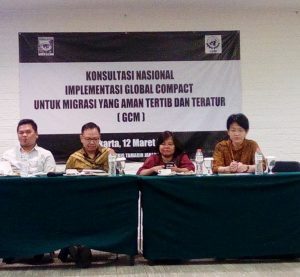 The inputs collected from this online membership consultation, along with the results of previous consultations of Migrant Forum in Asia, Migrants Rights International, and the Global Coalition on Migration, have been aggregated into a full report to the Special Rapporteur. The report outlines our emerging analysis and recommendations on migrant labour recruitment from CSO and migrant community perspectives.